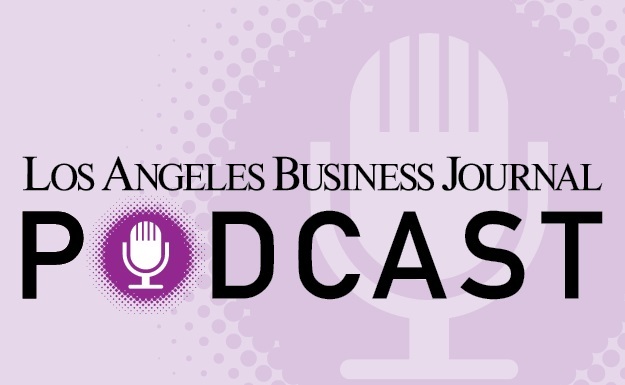 Henry Meier has been named interim editor of the Los Angeles Business Journal, replacing Jerry Sullivan who will transition to editor-at-large. Meier was previously managing editor. Changes are effective Nov. 2. Sullivan spent the past 18 months leading the Business Journal newsroom. He was previously editor of the Orange County Business Journal, a sister publication, for six years. Meier has been with the Business Journal for two and a half years, covering finance, deals and the legal industry before becoming managing editor in August 2017.